Match Odds, Clean Sheet Odds, Scorer Odds. 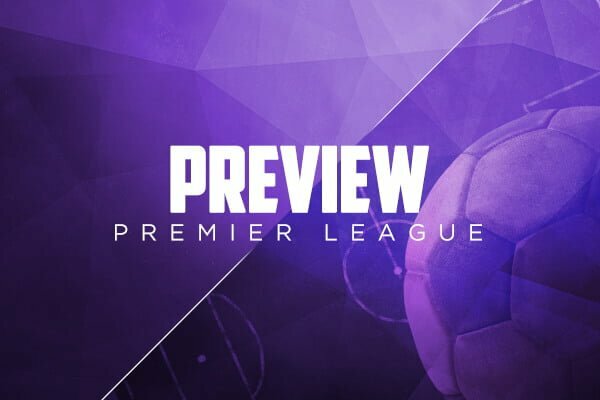 All the odds and information for the 15th EPL Game Week! Good luck with your Line Ups!